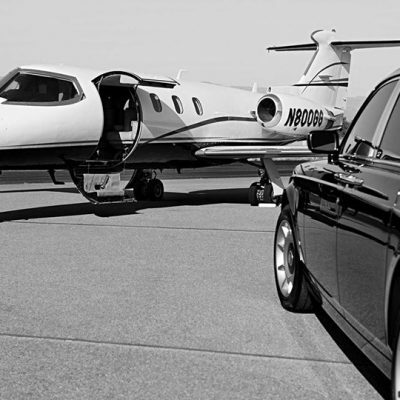 We offer you a super VIP Limousine experience in Chicago. 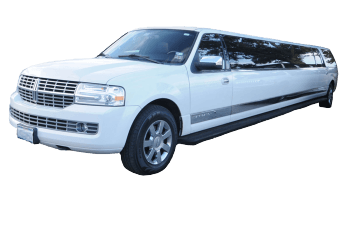 SUV Limo Chicago and Stretch SUV Limousine Service! 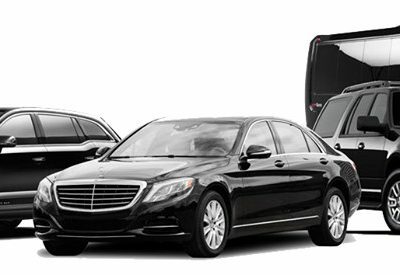 All American Limousine is the top choice for Transportation Service or Stretch Limos because our goal is to service you and your party or company with safe, punctual, professional & affordable transportation service. 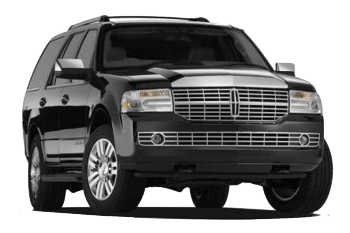 Our 24/7 live dispatchers can help in choosing the right SUV, limo or party bus based on your requirements. 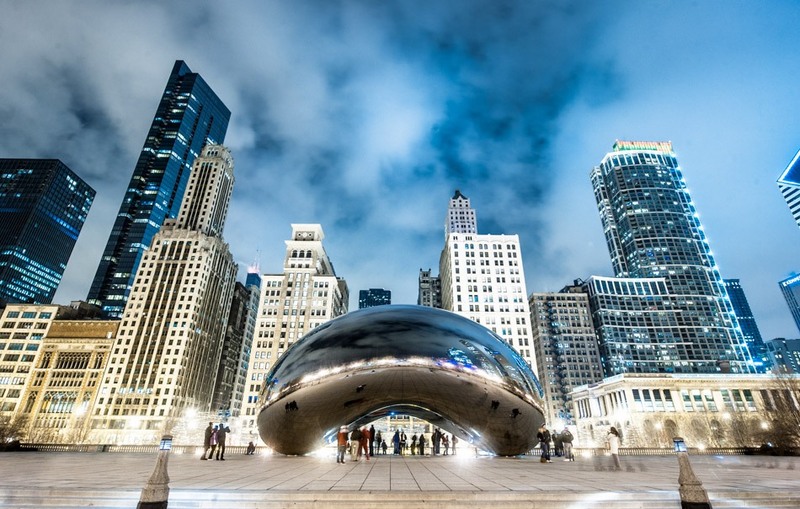 The size of your corporate group, the type of event, or if you are going to Chicago, Suburbs or anywhere in the Midwest; All American Limousine gets you there in class and relaxation no matter what. 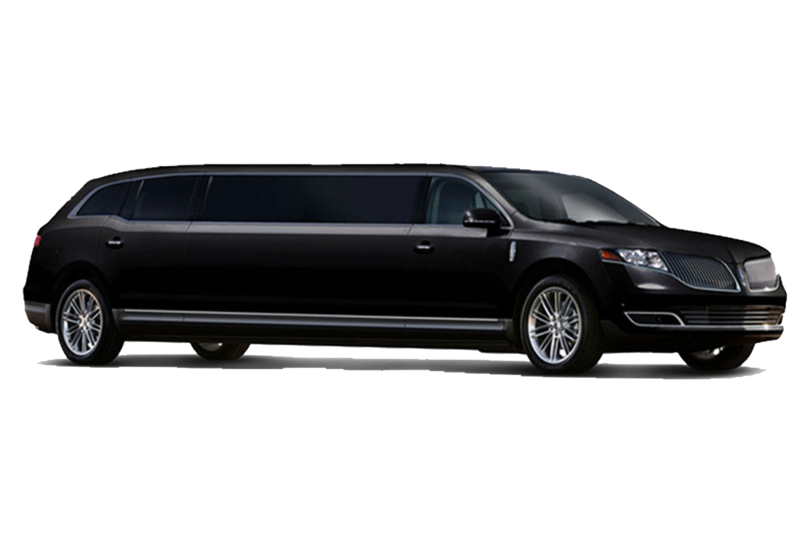 We offer a full variety of luxury SUVs, and corporate stretch limousines or 22-25 Passenger Limo Bus, Coach Buses & Vans. 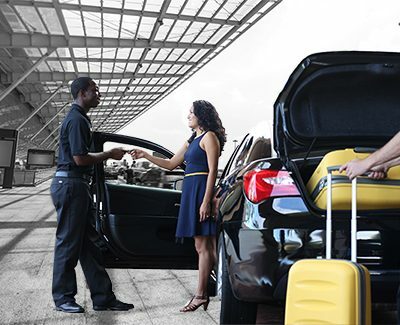 All American Limousine’s service in Chicago brings luxury, convenience & a great reputation to any event. We pride ourselves on the service we have provided for 25 years. The reliability, privacy & confidentiality of our top notch clients is vital. Our goal is complete client satisfaction. Building business and personal relationships is what we’re all about! 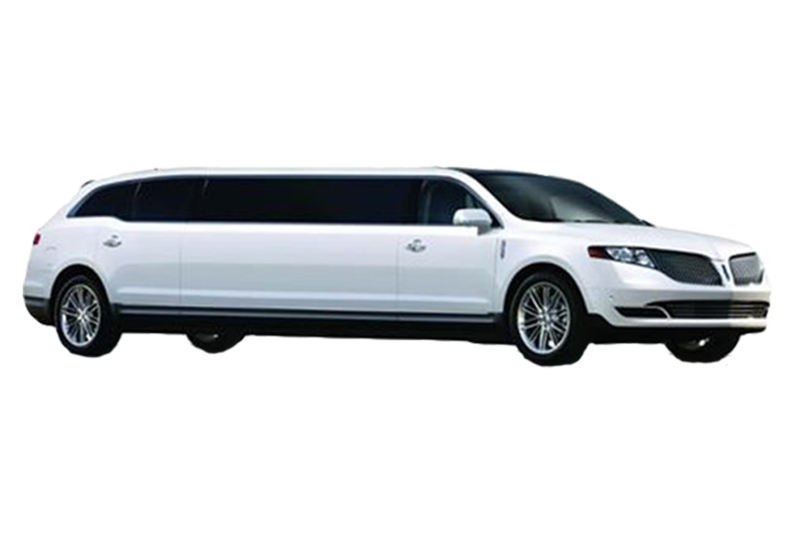 SUV Limo Chicago can be dispatched by the hour, one-way, round-trip or as a full day, daily or weekly package deal. We aren’t necessarily cheap, but affordable for the quality service we provide. We work with you to ensure that all your needs are met at professional standards. Our drivers are certified, background checked, licensed & highly trained to ensure a high level of integrity and professionalism. 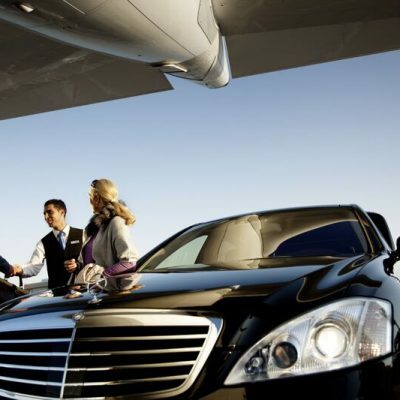 How Airport Limo Service In Chicago Keeps You Punctual For Business Meeting? Where do you want to go? 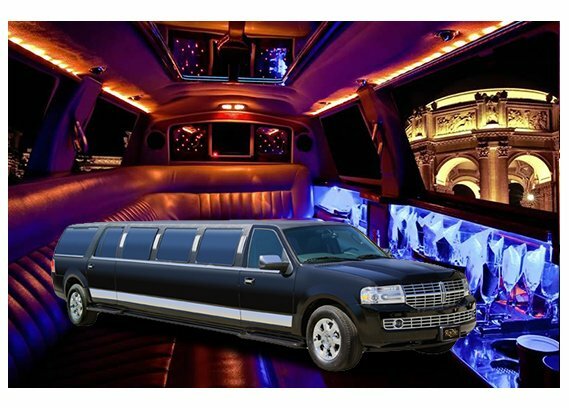 Enjoy our beautiful city of Chicago with our classy SUV Limo Chicago or Stretch SUV Limousine Service today!